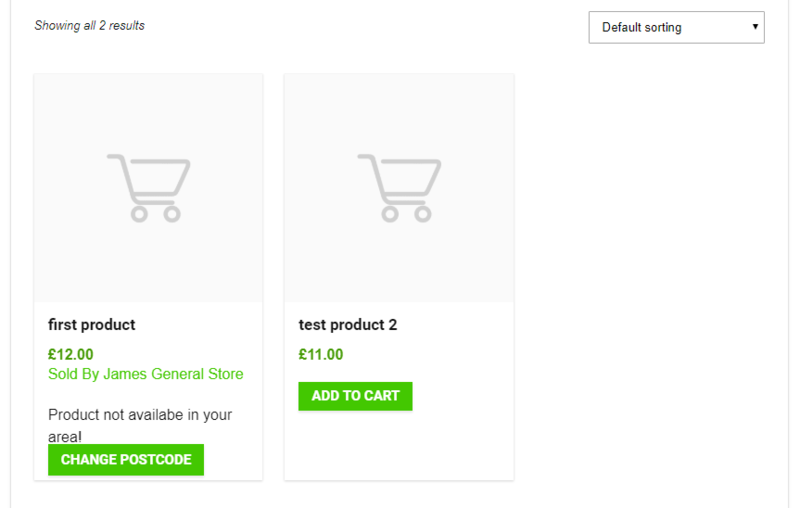 This plugin is an addon for Dokan – Multi-vendor Marketplace powered by WooCommerce extends ability for vendors to restrict their products to specific postcode/zipcode and postcode/zipcode ranges. 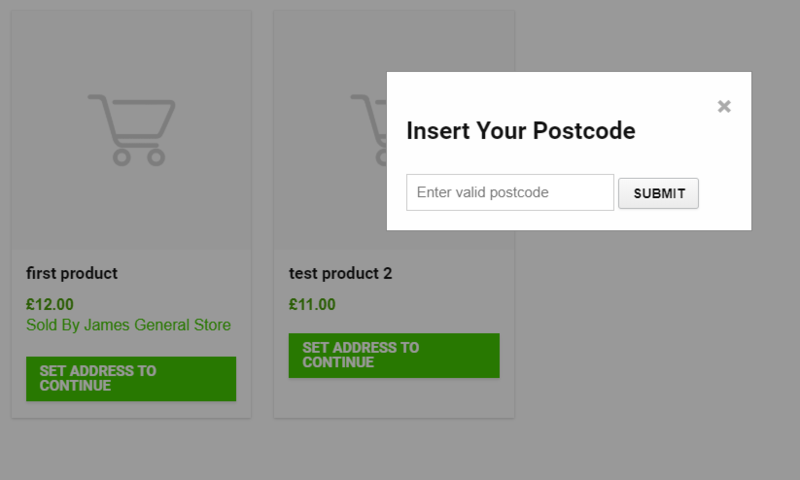 Dokan postcode restriciton is a simple but powerful tool that can help your vendors to restric add products only from their postcode/zipcode ranges. If you want to customize some HTML and form CSS easy file edits will make it happen! 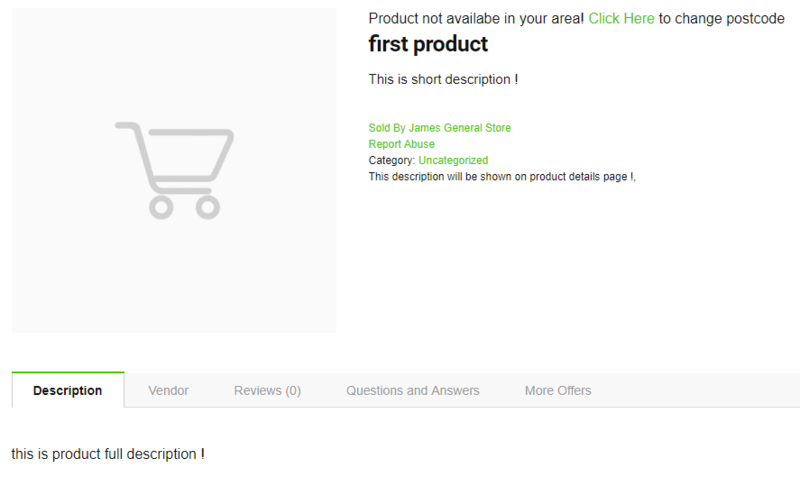 Read documentation for customization.